East Valley Ranch, just 12 miles from Main Camp, offers both a bed-and-breakfast style lodge that sleeps up to 35 guests, as well as Mongolian yurts that sleep an additional 60 guests. 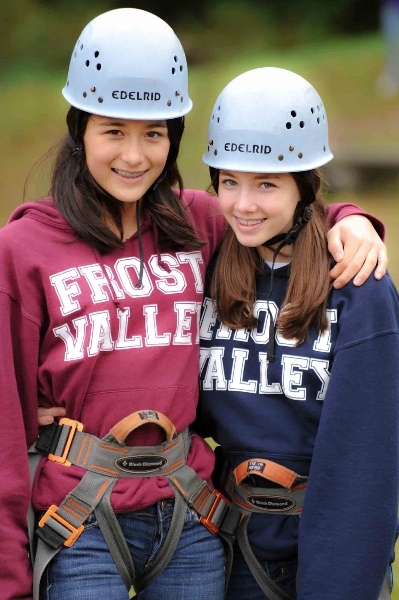 East Valley Ranch has its own dining room, program facilities, and staff who are eager to help your troop have an amazing experience this year! If you don’t find the date or program to suit your girls, please contact us about availability for other weekend packages. 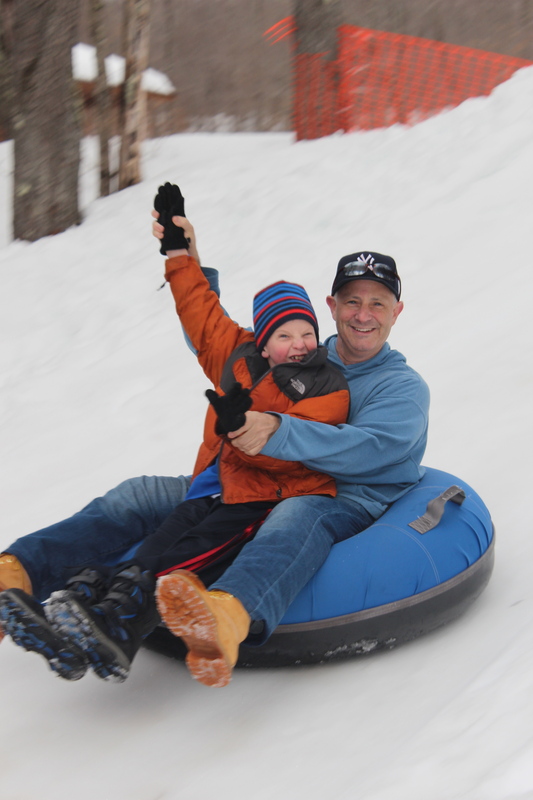 Prices start at $174 per person based on lodging and include programs and meals. Ask us about what badges you can achieve while at an East Valley Ranch weekend! Develop camping skills such as knot tying, fire building, ropes activities, and campfire cooking, as well as learning about wildlife during both day and night hikes. 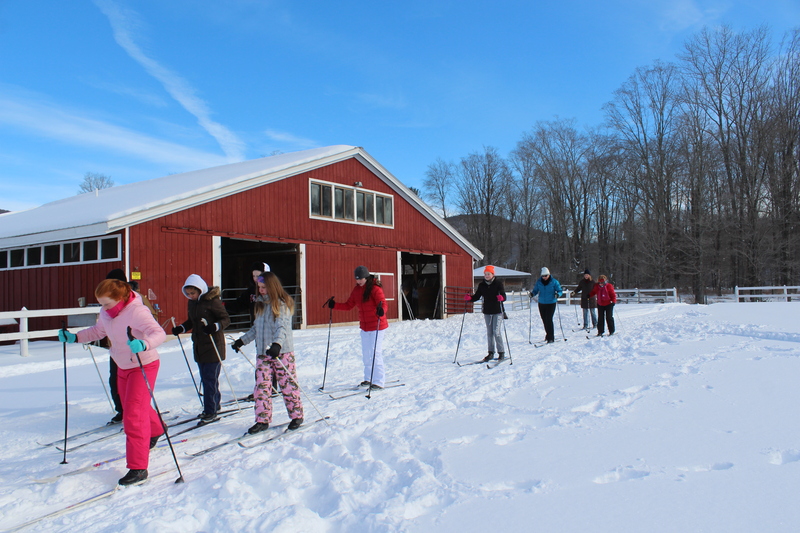 Winter weekends may include cross-country skiing and other snow activities, weather permitting. Visit our working farm and the animals there! Learn about livestock animals and their care, and discover how produce is grown, harvested, and prepared to make delicious, garden-fresh meals. May 3-5, 2019 – Waiting list only! Please call us at (845) 985-2291 ext. 450 to discuss other dates and options. May 24-26, 2019 – Waiting list only! Please call us at (845) 985-2291 ext. 450 to discuss other dates and options. May 31 – June 2, 2019 – Waiting list only! Please call us at (845) 985-2291 ext. 450 to discuss other dates and options. June 14-16, 2019 – Waiting list only! Please call us at (845) 985-2291 ext. 450 to discuss other dates and options. Get to know our horses! Learn about veterinary care, behavior, grooming, and nutrition. Enjoy a lesson and trail ride, as well as numerous non-equestrian activities. May 10-12, 2019 –Waiting list only! Please call us at (845) 985-2291 ext. 450 to discuss other dates and options. 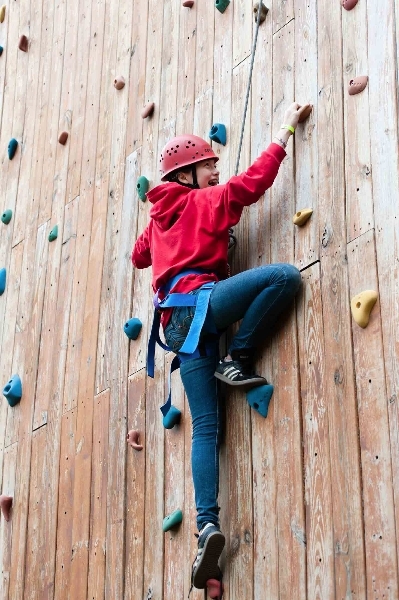 The perfect opportunity for girl scouts to treat their moms to a relaxing getaway at East Valley Ranch! We take care of everything so moms can rest, relax, and rejuvenate. 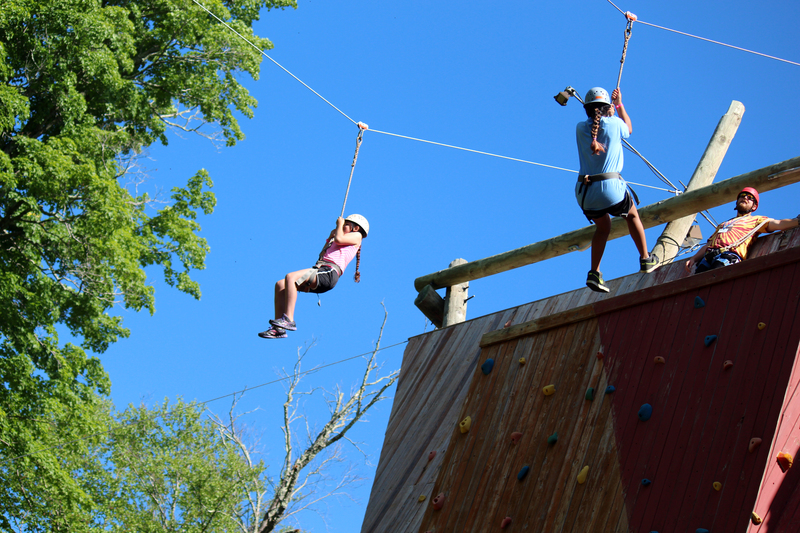 Highlights include conquering our ropes elements as a team and enjoying horseback riding through the Catskill mountains. Enjoy guided nature hikes, arts and crafts, delicious freshly-cooked meals, and so much more!